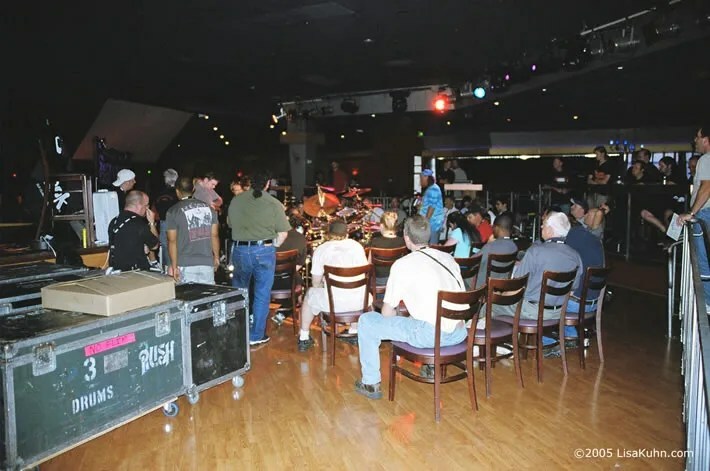 Photographs of the S.S. 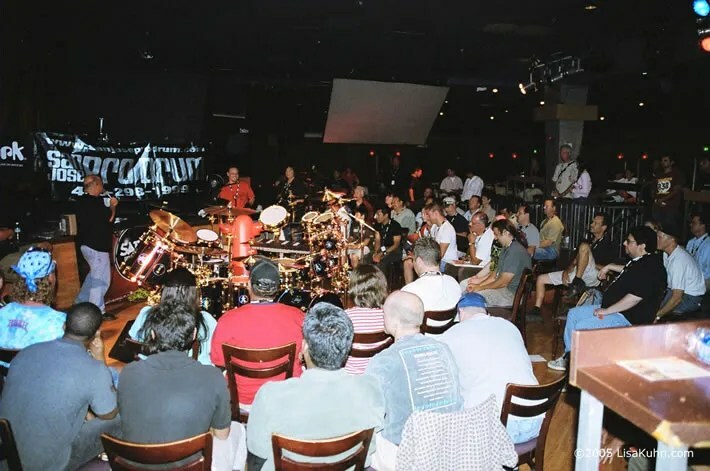 Professor Tour taken on September 19, 2005. 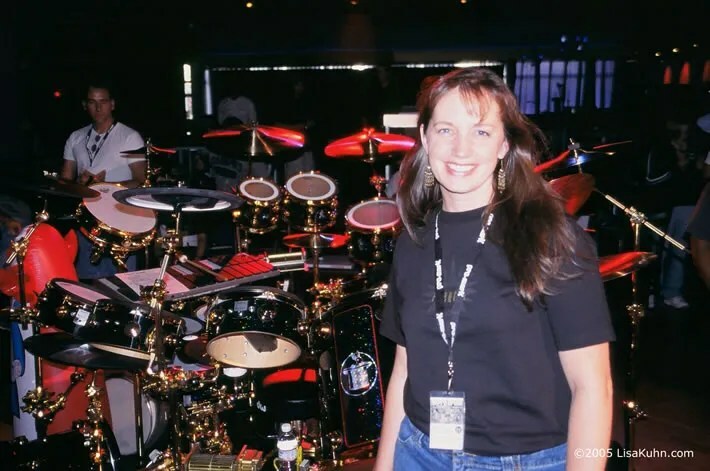 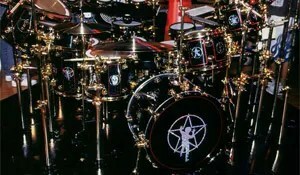 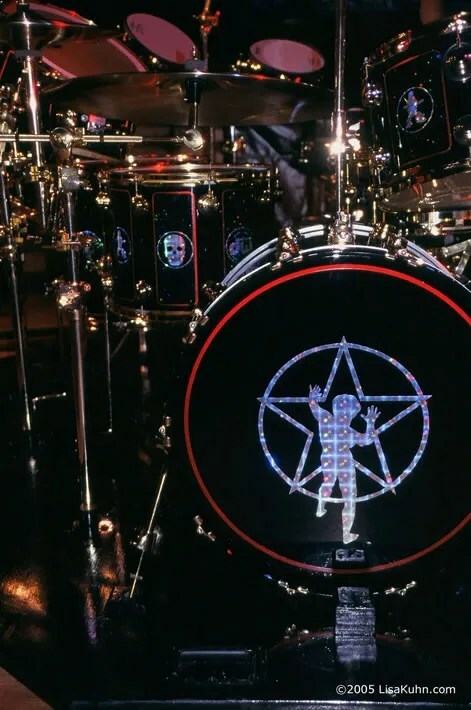 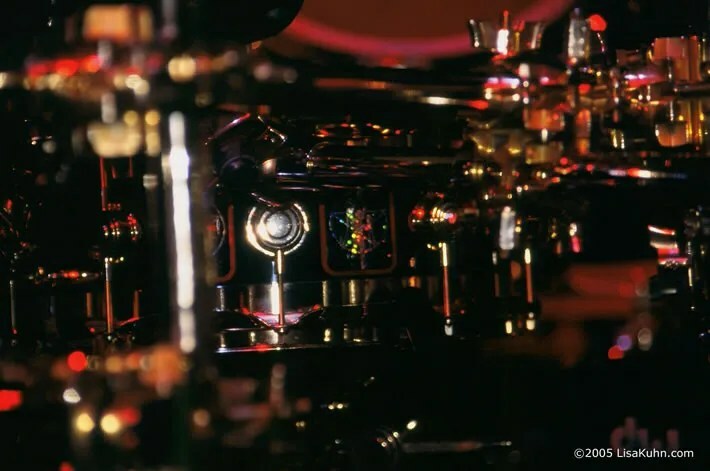 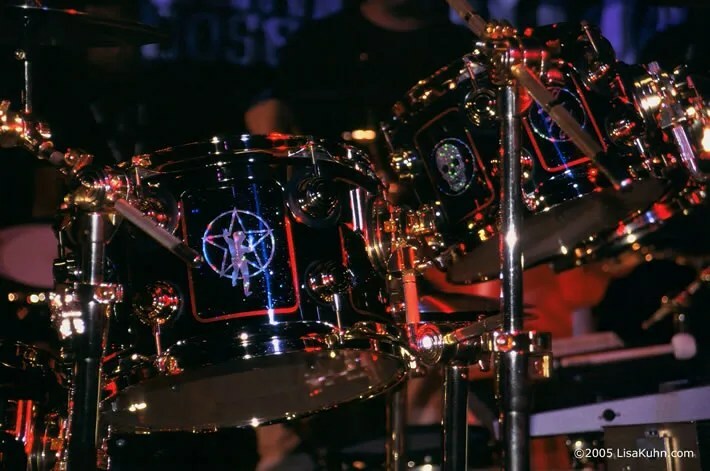 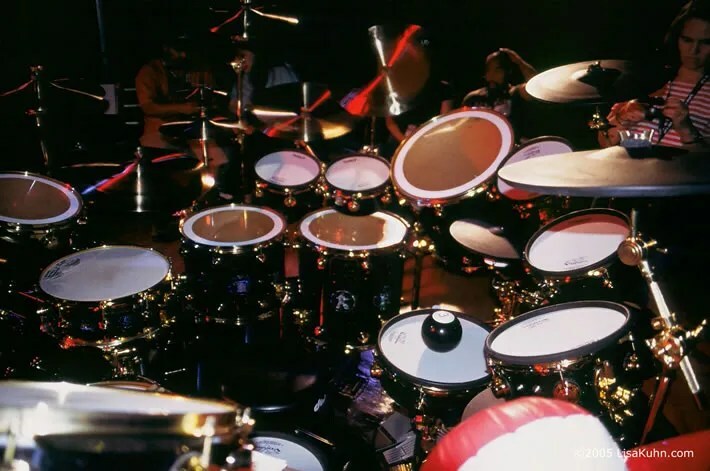 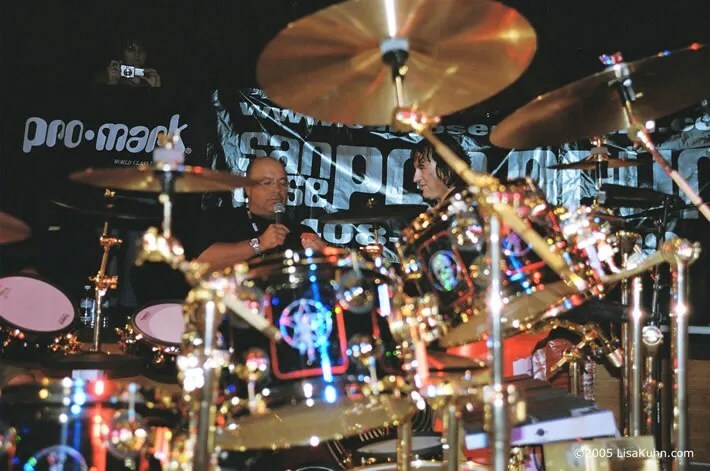 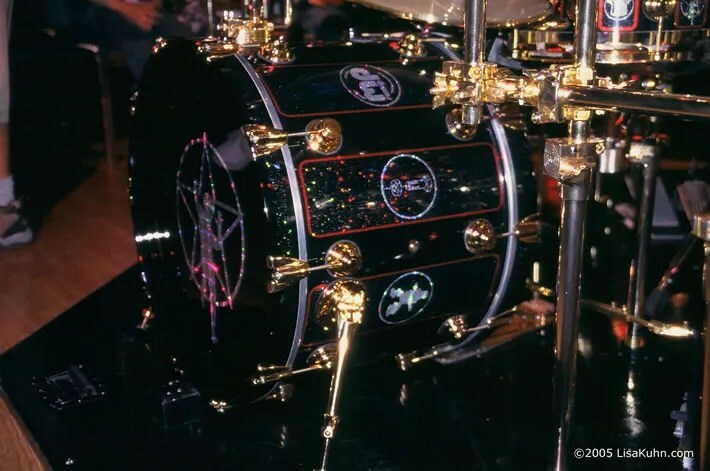 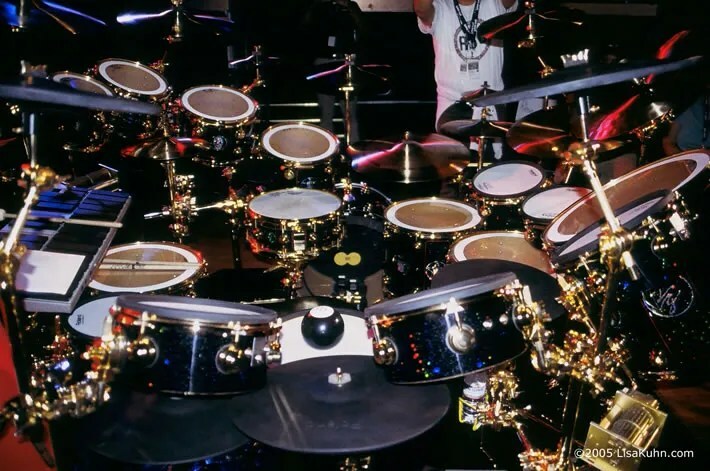 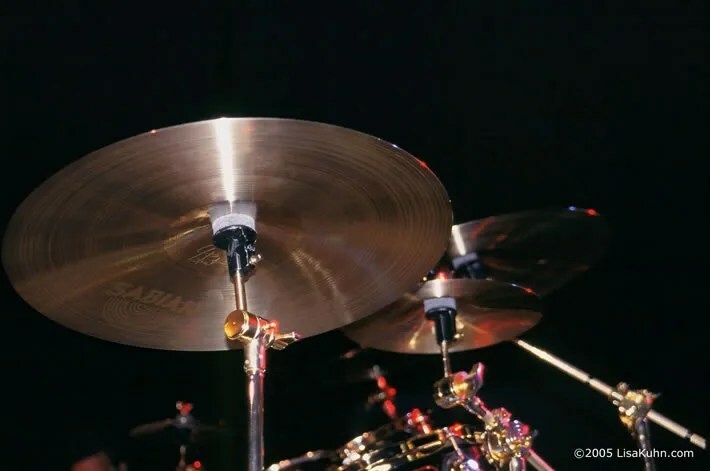 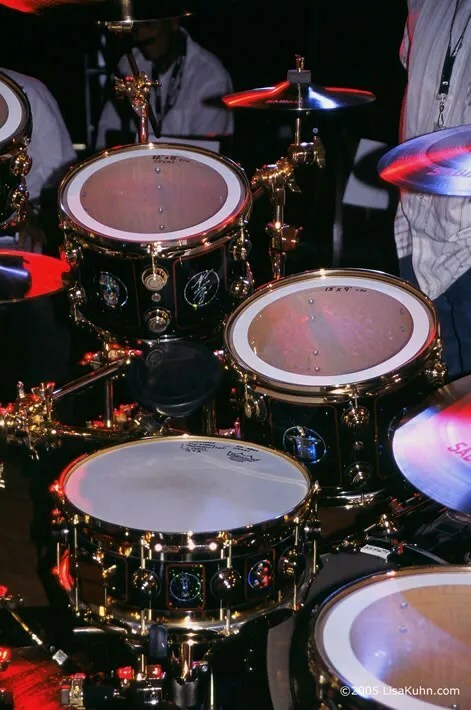 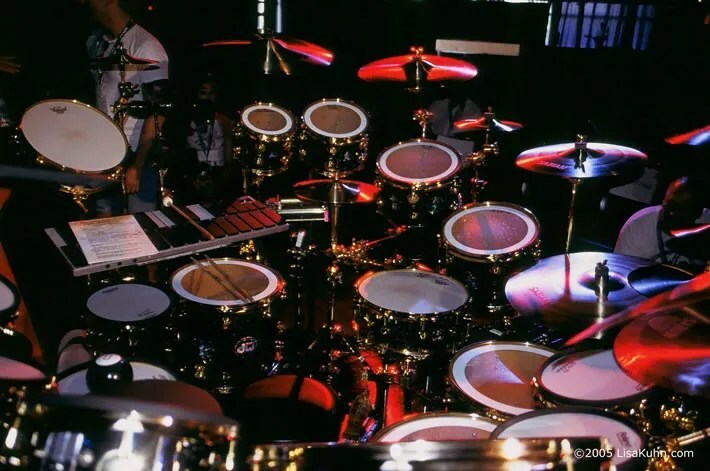 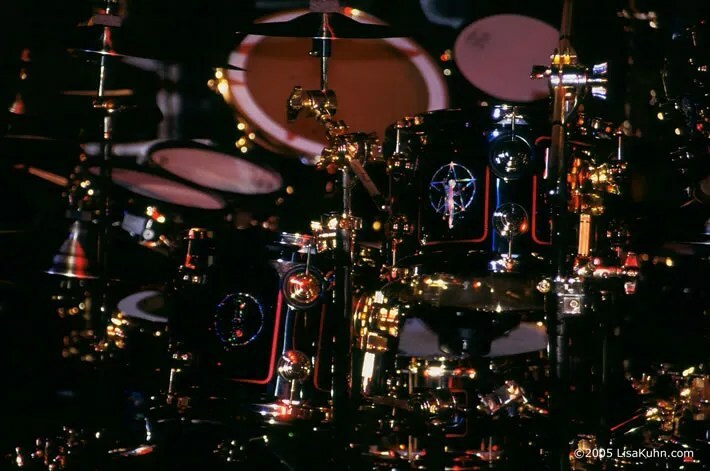 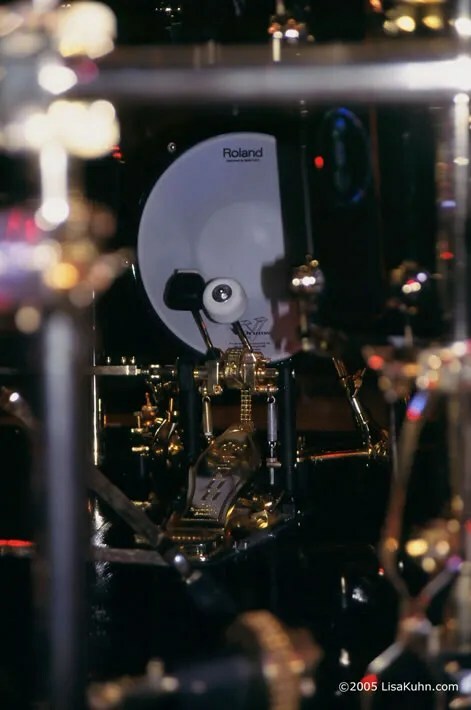 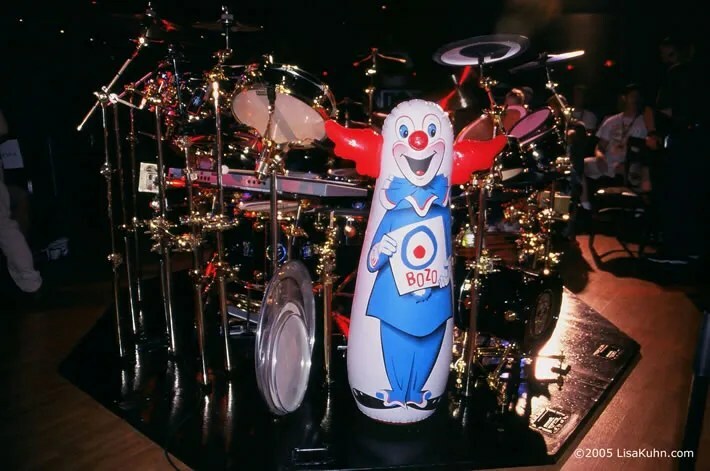 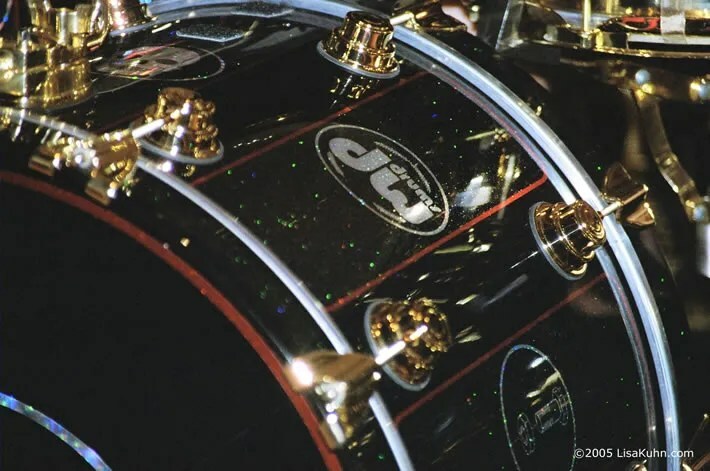 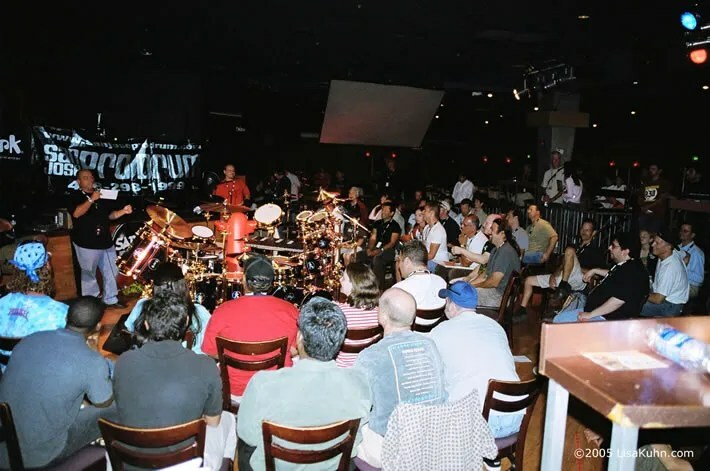 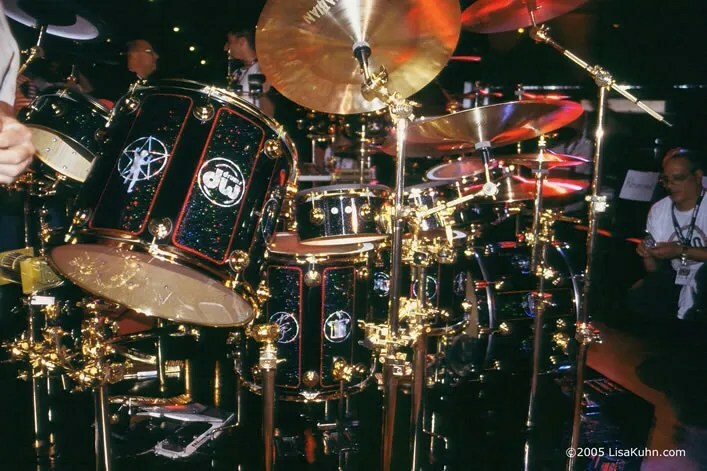 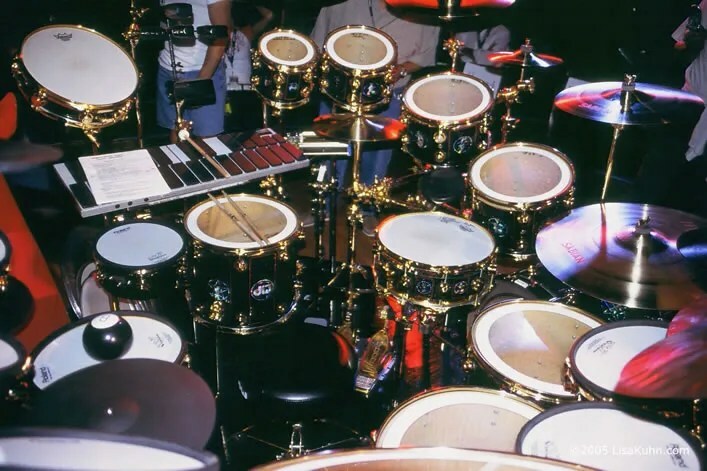 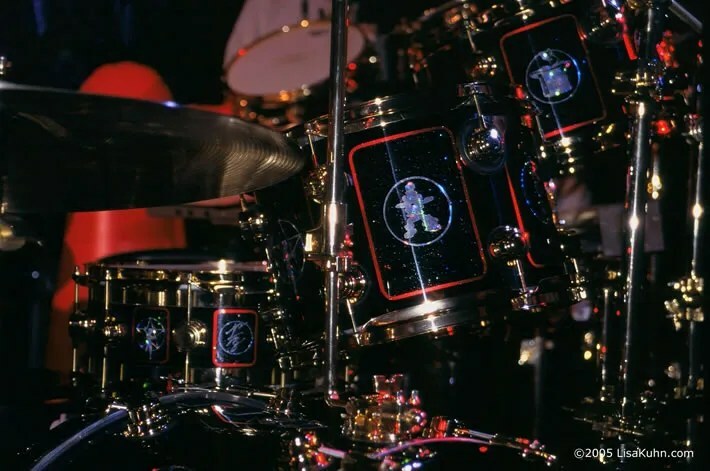 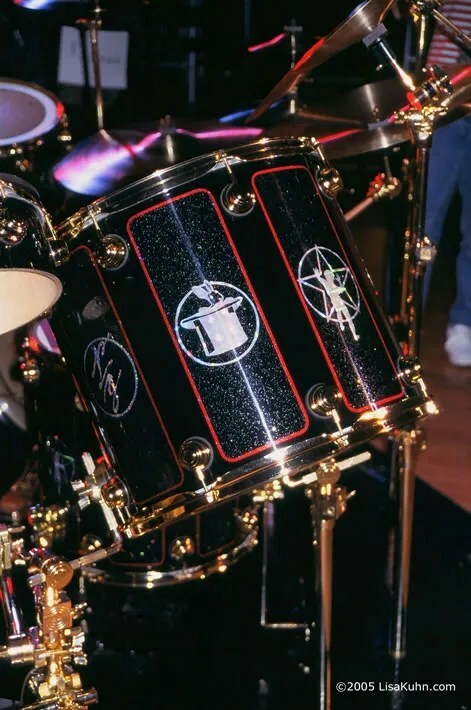 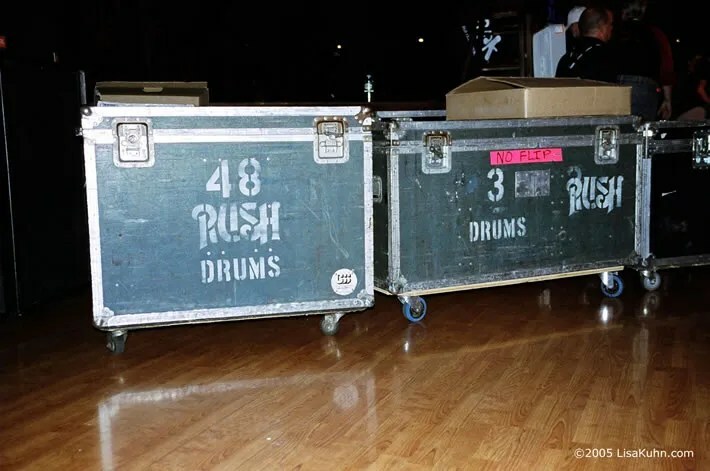 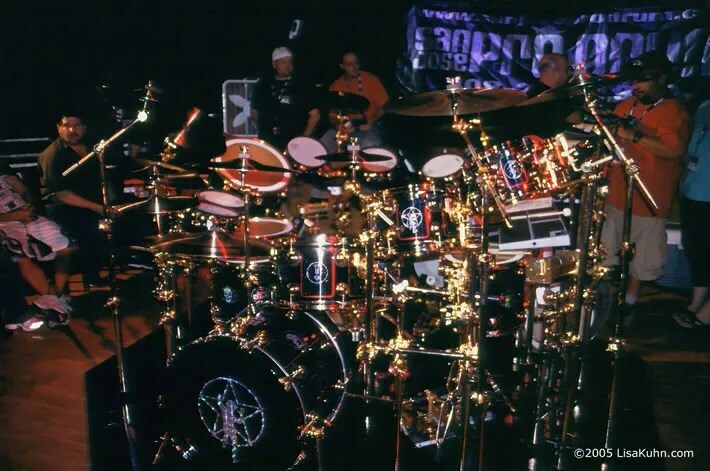 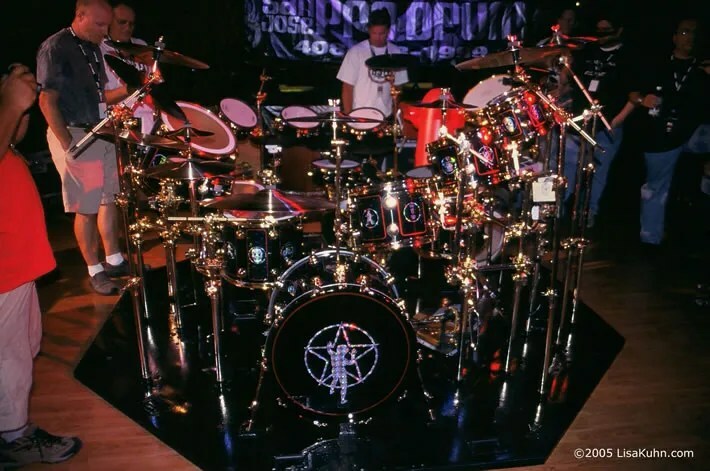 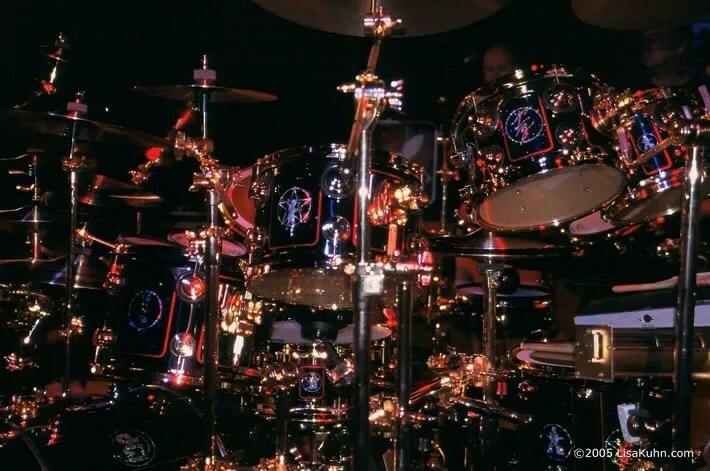 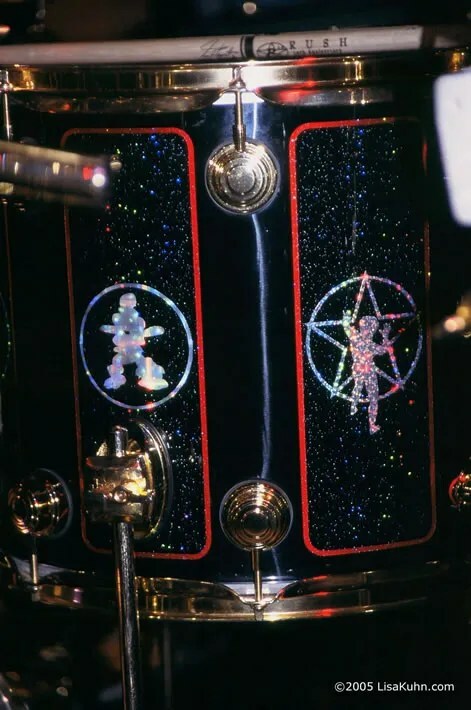 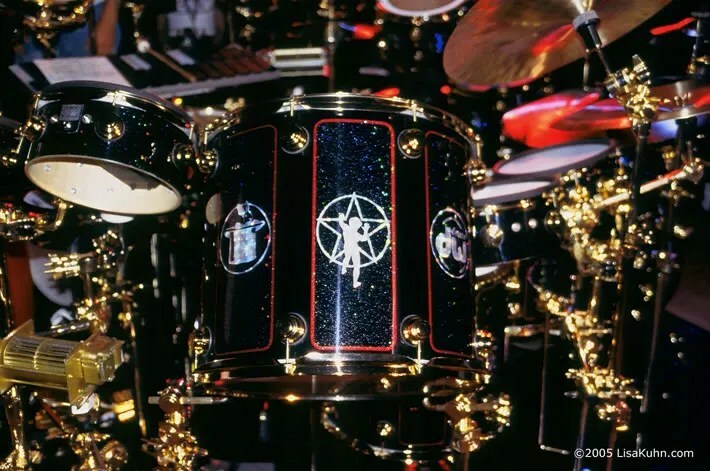 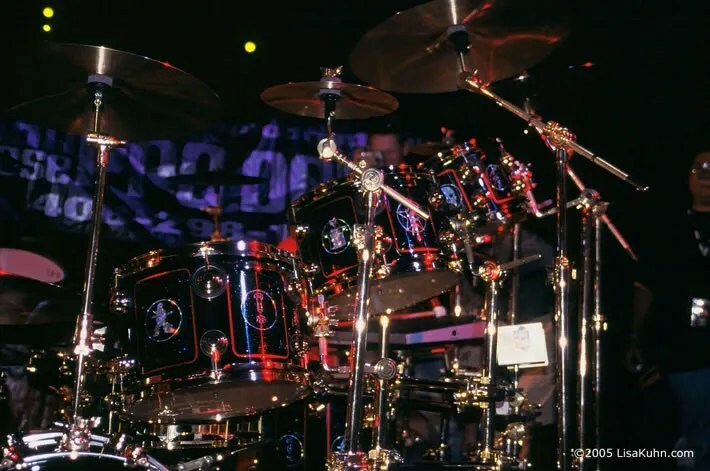 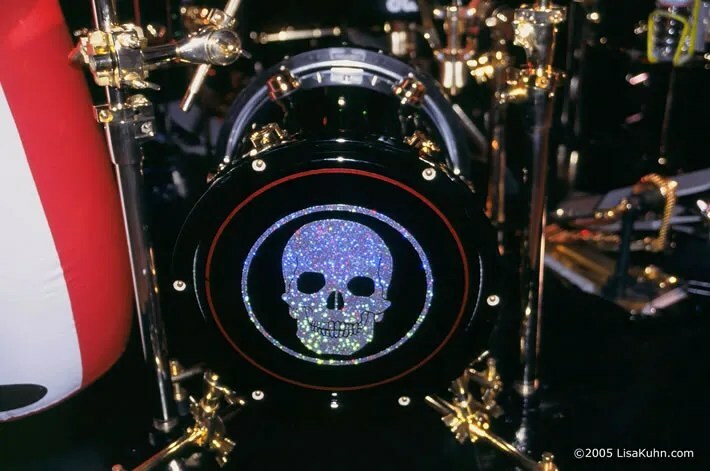 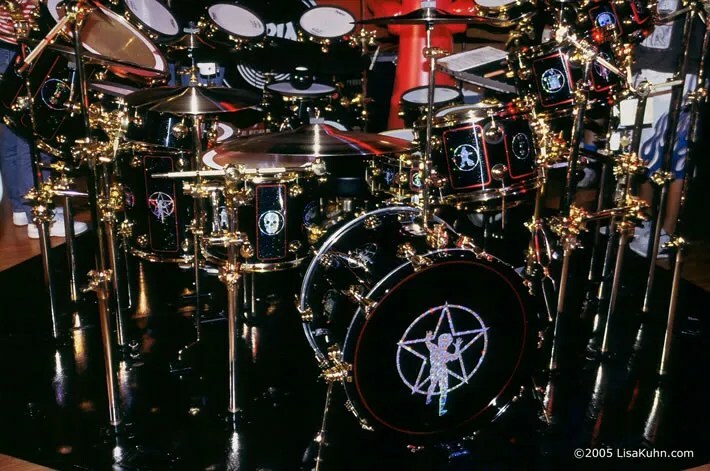 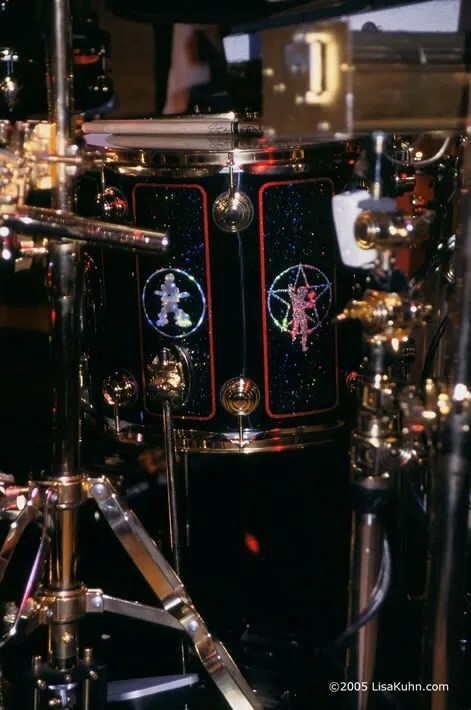 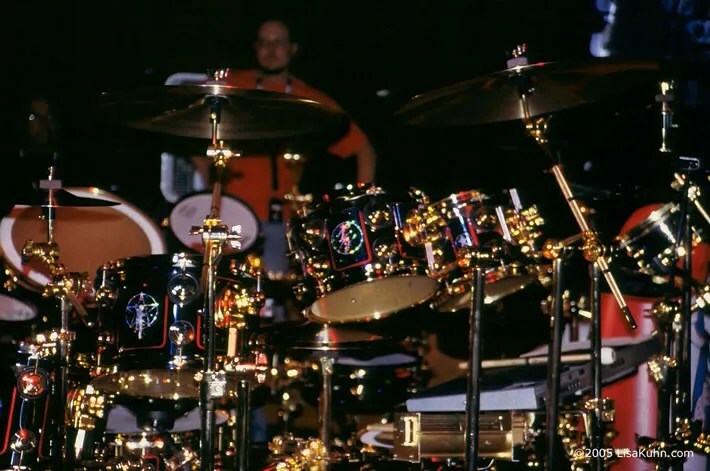 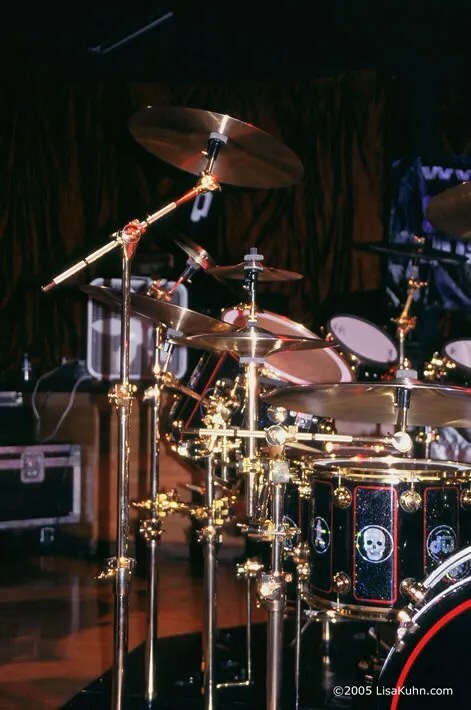 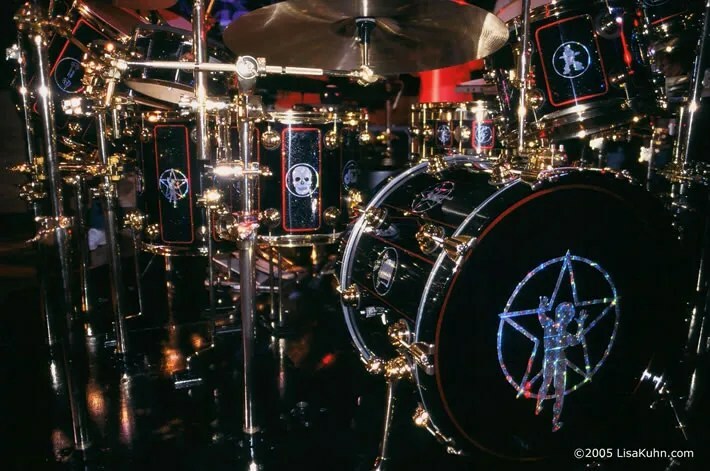 This is Neil Peart’s R30 Drum Kit used on the 30th Anniversary Tour of the rock band RUSH. 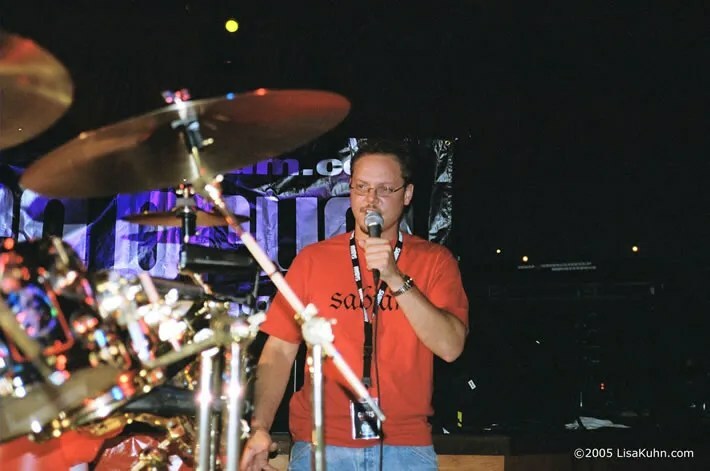 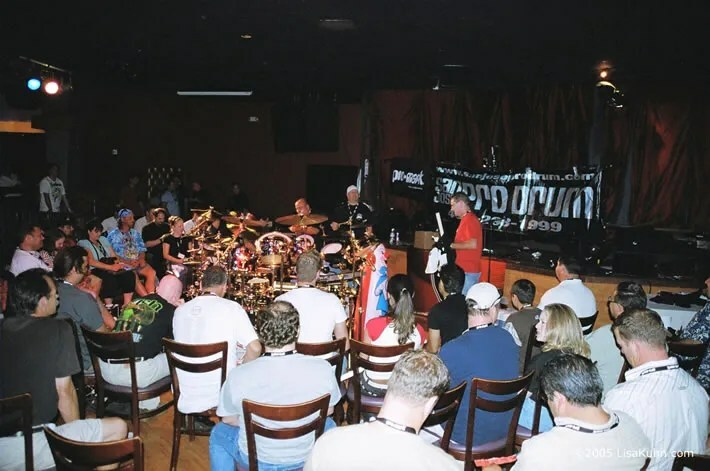 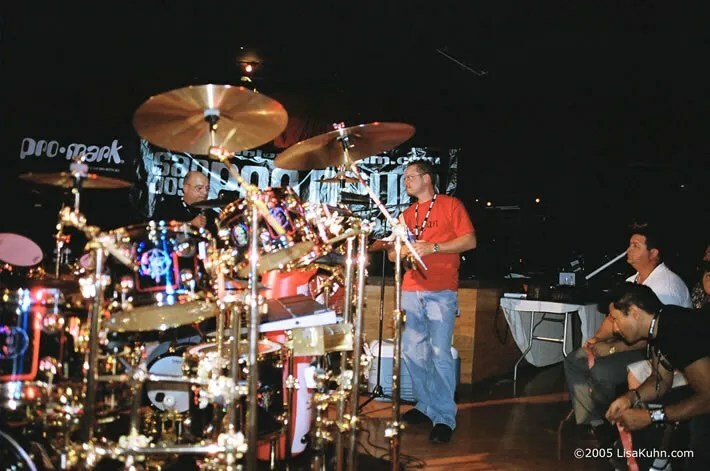 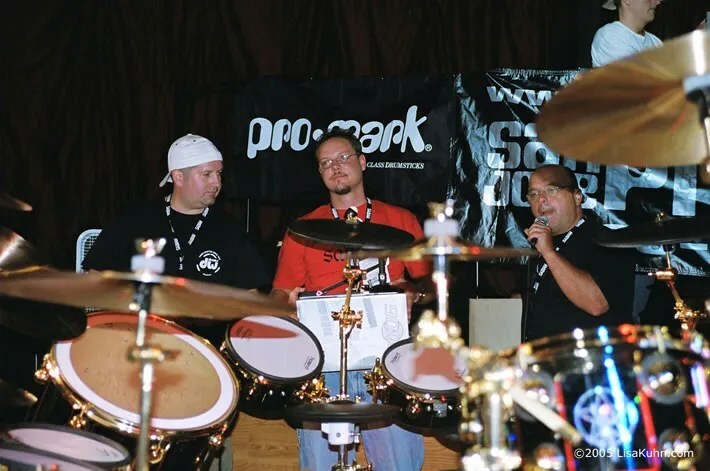 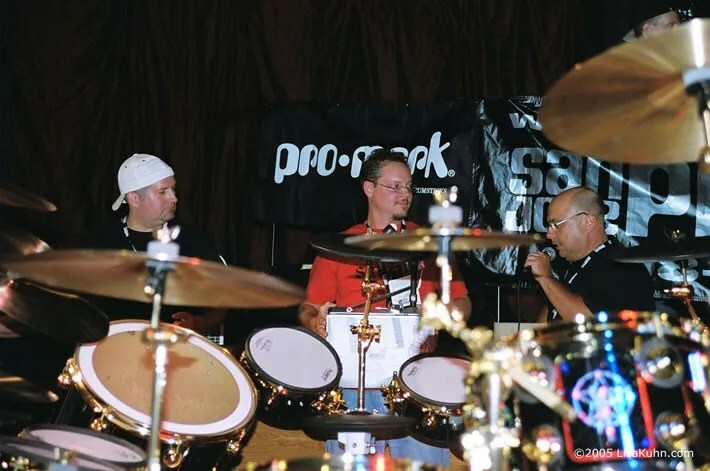 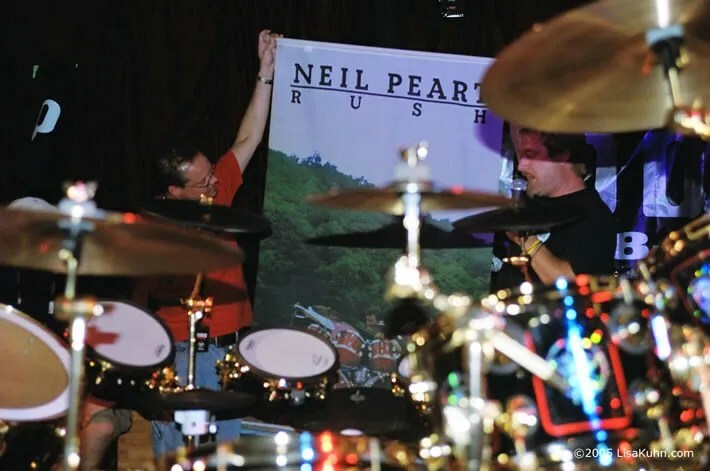 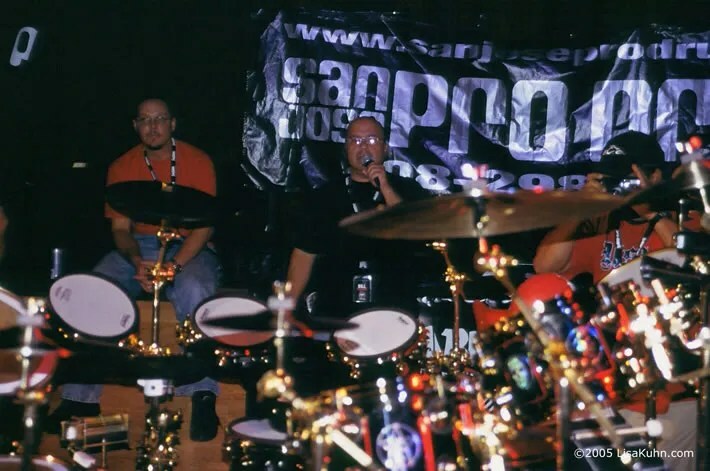 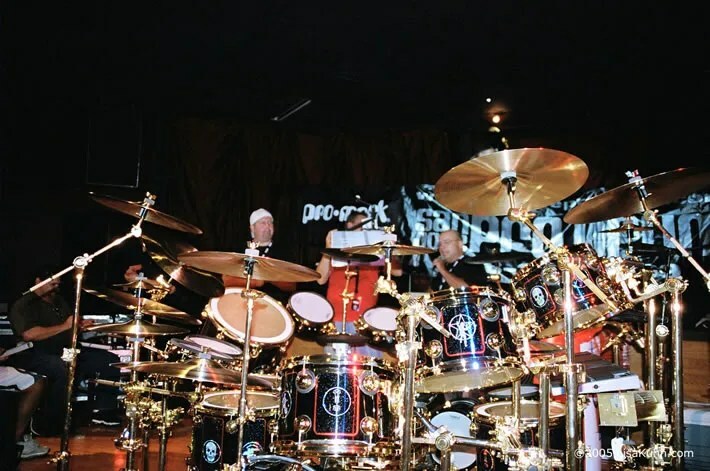 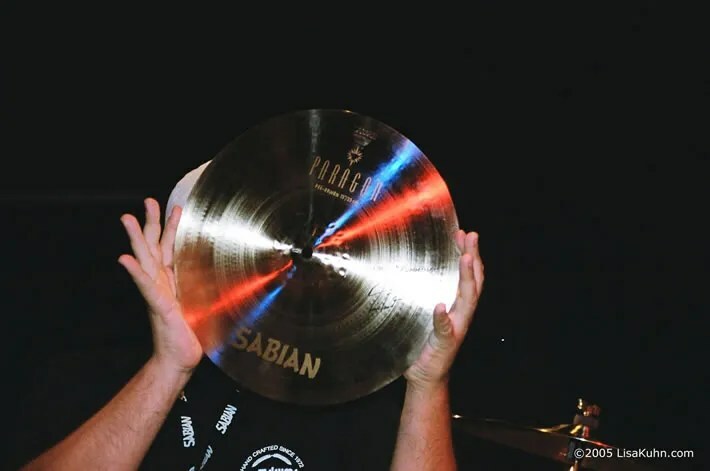 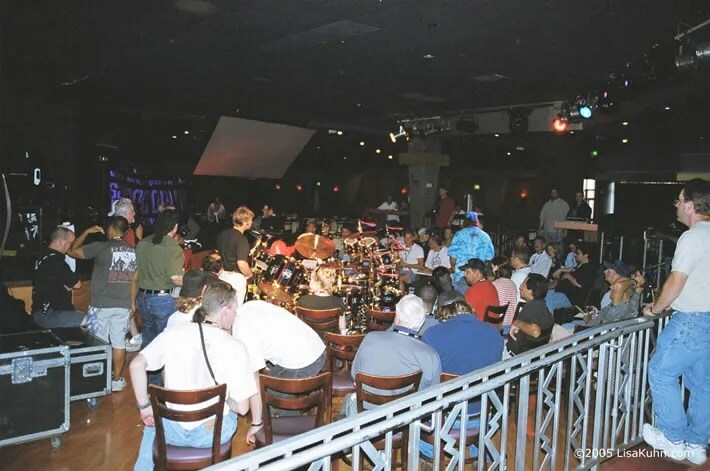 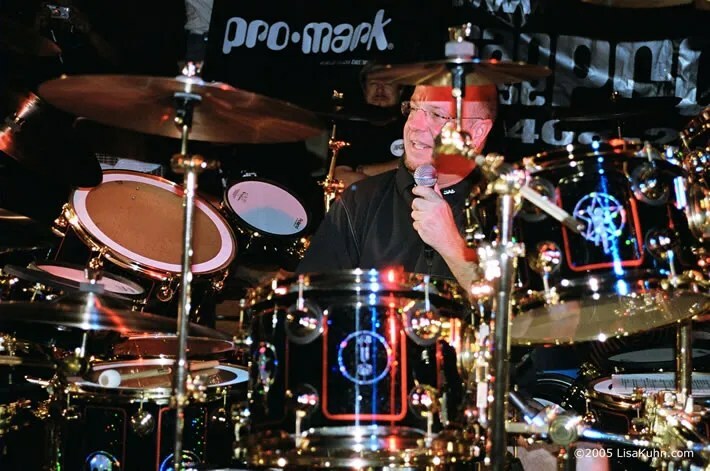 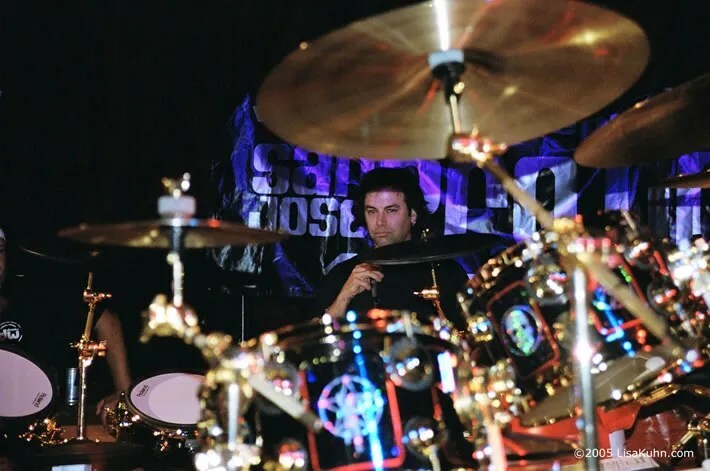 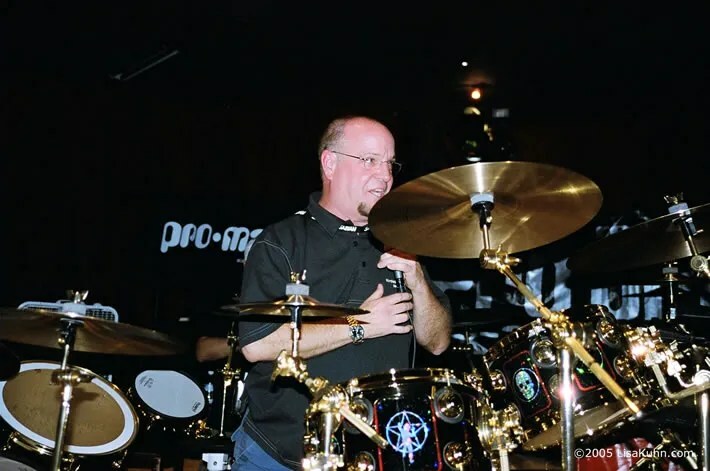 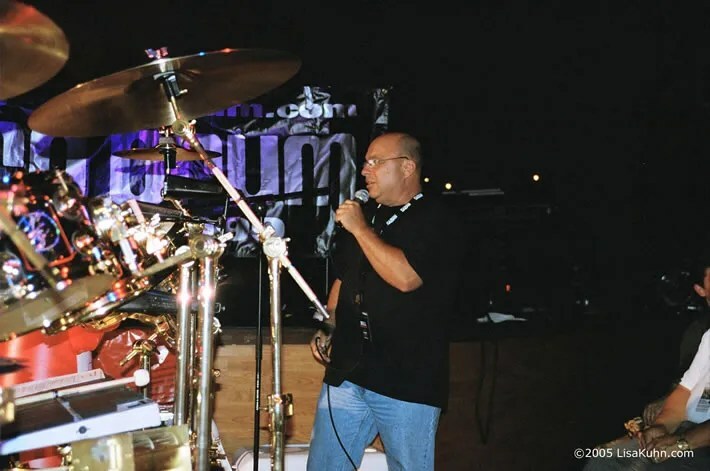 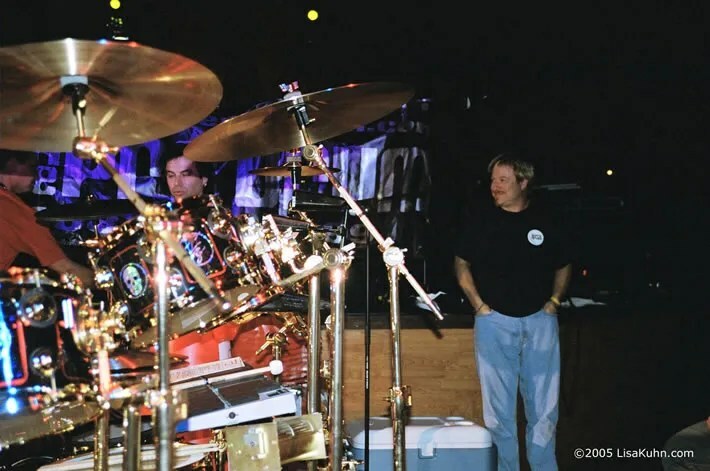 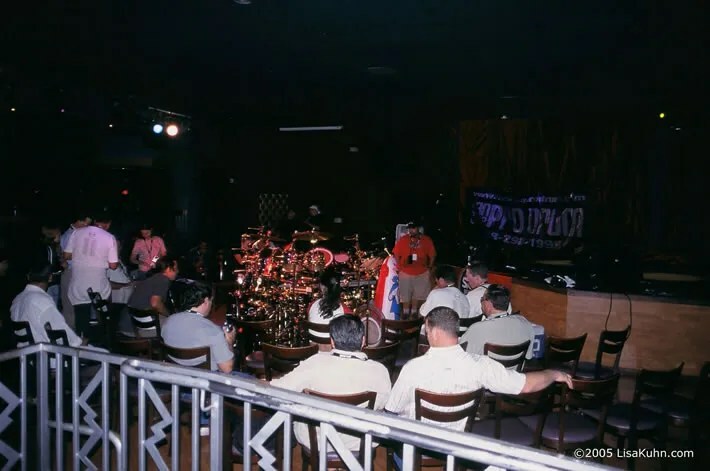 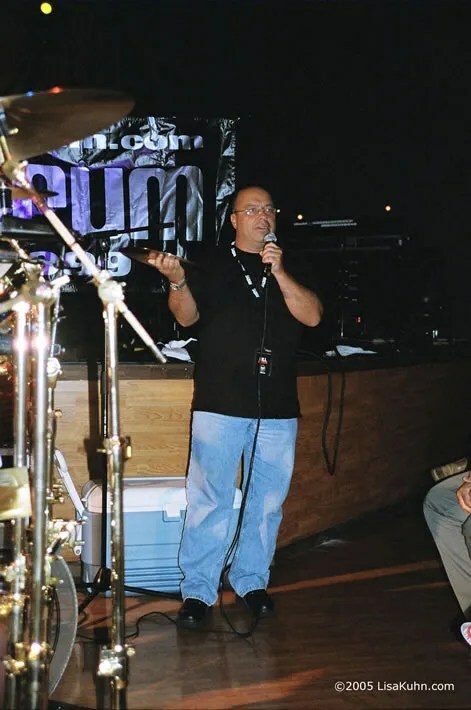 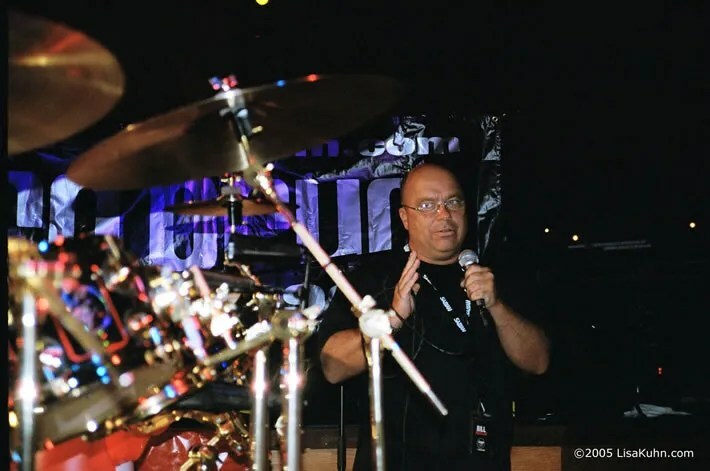 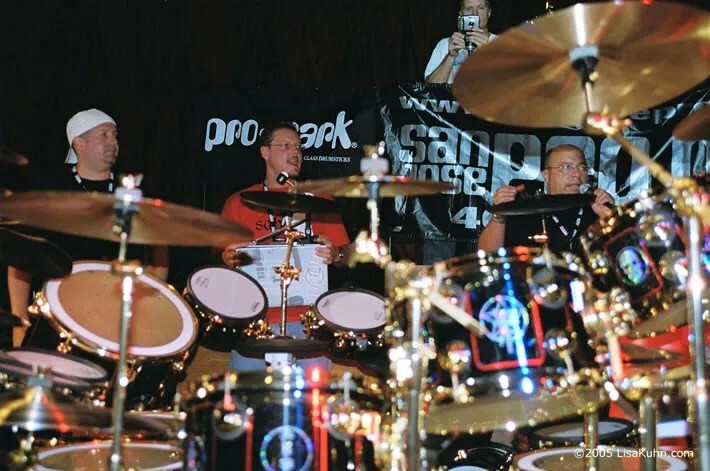 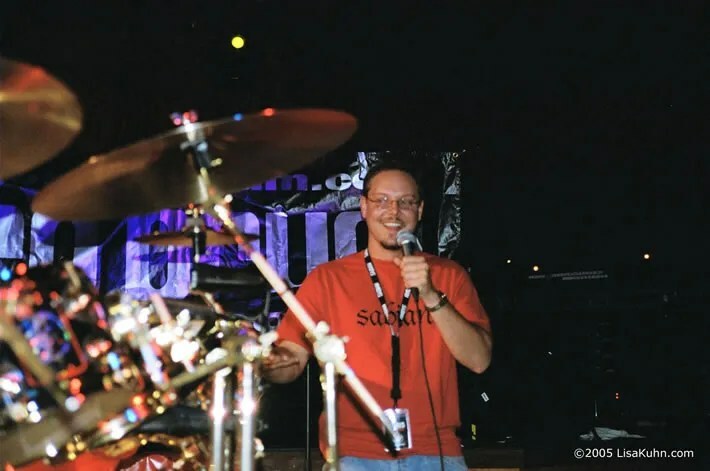 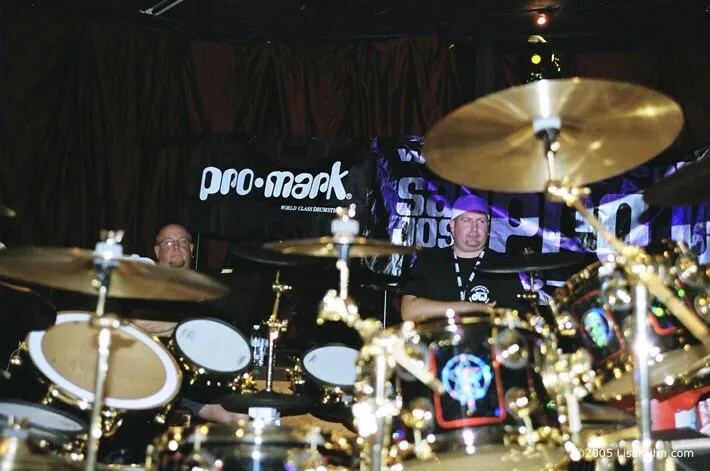 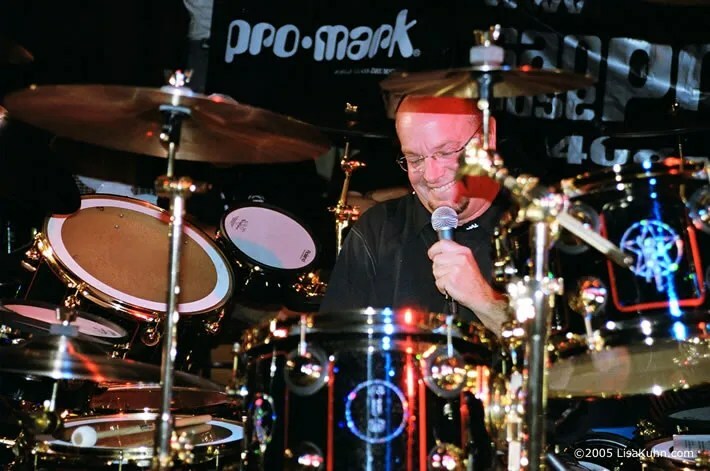 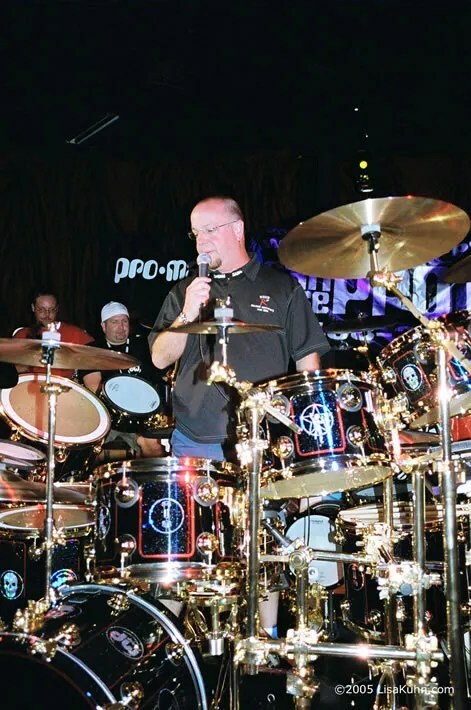 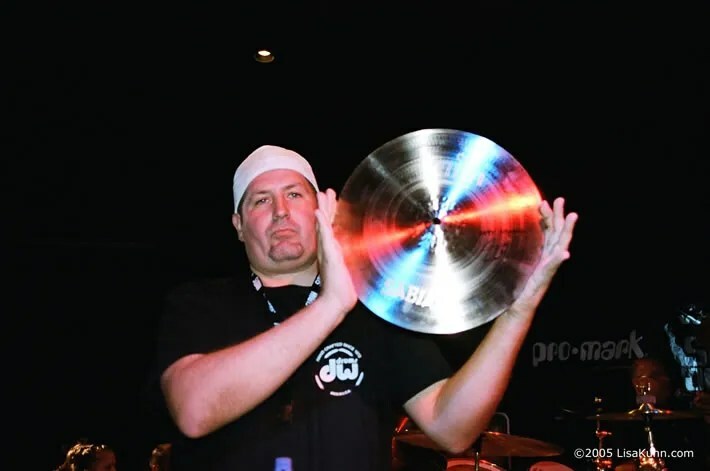 Pictures include the drum kit along with Neil’s drum tech Loren Wheaton and Sabian Cymbal representatives Chris Stankee and Bill.